Deciding on a sedan shouldn’t be a hard choice. 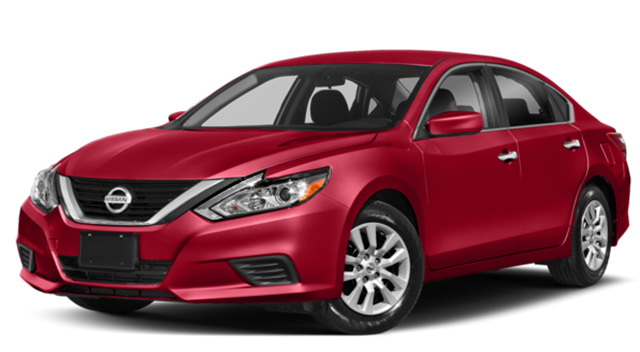 Both the 2018 Honda Accord and the 2018 Nissan Altima are packed with the features you’re looking for. When compared to the Altima, the 2018 Accord offers a comfortable and spacious interior, a fuel-efficient engine, and ranks on the 2018 Car and Driver 10 Best list for safety*. 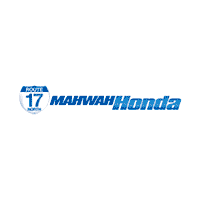 Stop by Mahwah Honda to see it for yoursef! While both models have comparable highway fuel efficiency, the Accord delivers 30 mpg city**, compared to the 27 mpg city of the Altima. Surprising for a sedan of its class, the 2018 Accord comes standard with a 192 horsepower engine compared to the Altima’s 179 horsepower engine. No matter what you bring with you on your trip, the 2018 Honda Accord clears 16.7 cubic feet of cargo space and a carrying capacity of 1,100 lbs, compared to the Altima’s 15.4 cubic feet of space. No matter what the road brings, Pompton Plains drivers can be sure the 2018 Accord’s Honda Sensing safety features will provide a sense of safety for you and your passengers. The 2018 Honda Accord ranked on the 2018 Car and Driver 10 Best list for safety*, where the Altima did not. While both models come with a RearView Monitor, only the Accord has a Collision Mitigation Braking System. 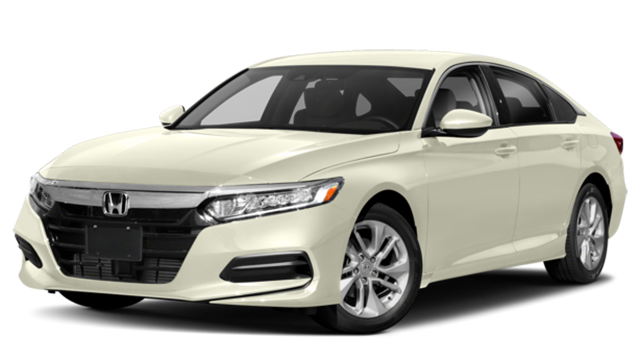 Unlike the Altima’s Nissan Safety Shield, the Honda Accord model’s Honda Sensing provides Lane Departure Warnings***, Adaptive Cruise Control, and a Traffic Sign Recognition System. Visit Mahwah Honda to Further Explore the Accord! Delivering impressive safety features and a more comfortable and adjustable interior than the Altima, the 2018 Accord distinguishes itself from other sedans on the road. Discover how the Accord compares to other Honda cars like the new Civic or against competitors’ models like the Toyota Camry, then contact us for more information or come in to Mahwah Honda today to experience the Accord yourself. ***LDW only alerts drivers when lane drift is detected without a turn signal in use. LDW may not detect all lane markings or lane departures; accuracy will vary based on weather, speed and road condition. System operation affected by extreme interior heat. Driver remains responsible for safely operating vehicle and avoiding collisions.